Tag Archives for: "PPC audit"
Any business that is doing PPC would be curious to know how to increase the revenue and ROI generated by PPC. As the only goal of pay-per-click, campaign is to provide an accelerated growth and boosted ROI to the business. Every PPC campaign would require different strategies pertaining to the type of business it is being done for. However, at the end of the day, every campaign exists to increase the profits for a business. 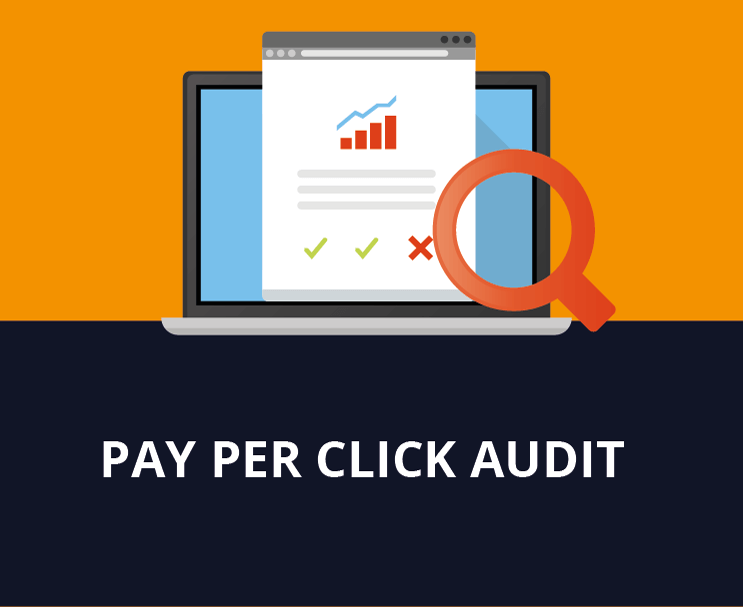 One way through which you can ensure increased revenue is, by performing a PPC audit.